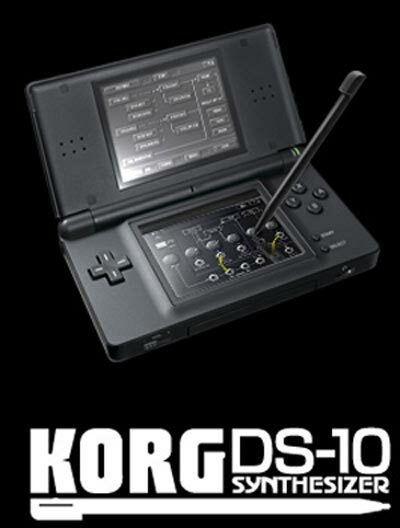 Check out this cool synthesizer app for the Nintendo DS, the Korg DS-10 Synth. The Korg DS-10 has two patchable virtual synths with two oscillators each, a drum machine, a sequencer, and a full range of effects. You will also be able to link up with other your friends Nintendo DS wirelessly, check out the video of this cool app in action. The Korg DS-10 will go on sale in Japan soon for around $50, no word on when it will be arriving in the US and Europe.